The two cantilevered chairs - Washington Skeleton and Washington Skin -establish a play between propping and balancing, so that they are simultaneously functional and sculptural. 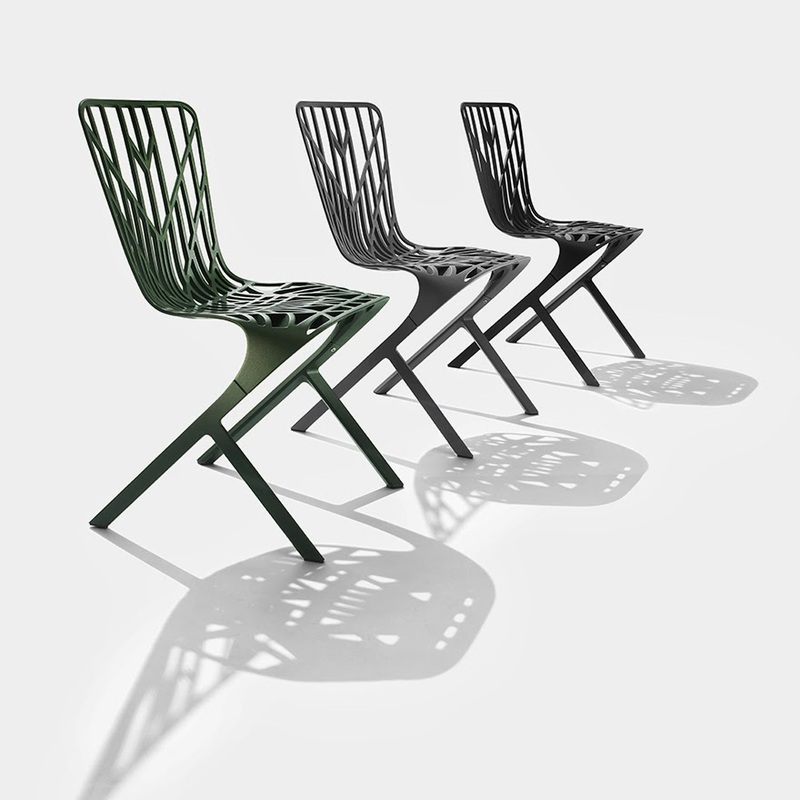 The chairs, with their unique leg design, are available in two materials: die-cast aluminium and reinforced nylon. 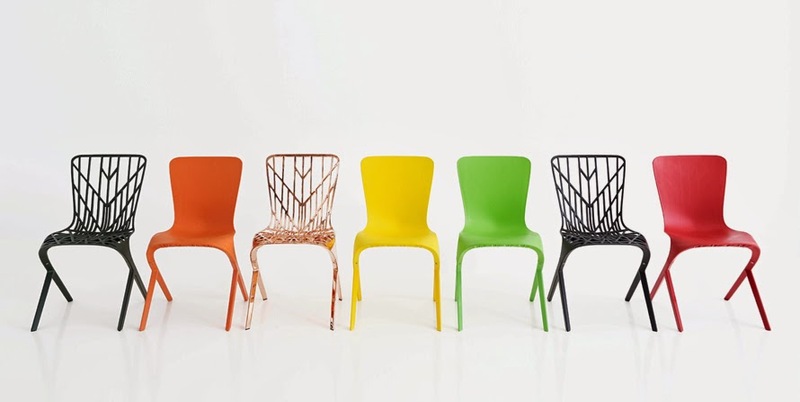 Like complementary inversions of each other, the aluminium chair is reduced to a fine geometric lattice while the nylon offers a colorful envelop to the same form. The Washington Collection for Knoll reflects the KnollStudio commitment to timeless, enduring design, continuing the Knoll legacy of producing furniture to the exacting standard of the designer and affirming our unwavering belief in the power and utility of modern design. Be sure to stop by the RJE Showroom and check out the die-cast aluminium display. See you soon!